The AgXcel Synergist® system is designed for Nano volume application of NutriSphere-N (http://www.vlsci.com/) NH3 at a rate of 32 oz/acre. Lower and Higher rates are possible. With the demand for increased accuracy and lower rates the Synergist allows for very low rates of chemical application with precise accuracy. Ounces per acre denote a very small amount of liquid is being distributed. At 6 mph on 30” spacing, 32 oz/acre means that each row is doing just under 1 oz/min. On a 12 row implement the total amount being distributed is less than 12 oz/min. AgXcel’s Synergist system has been engineered to distribute this flow evenly and accurately. 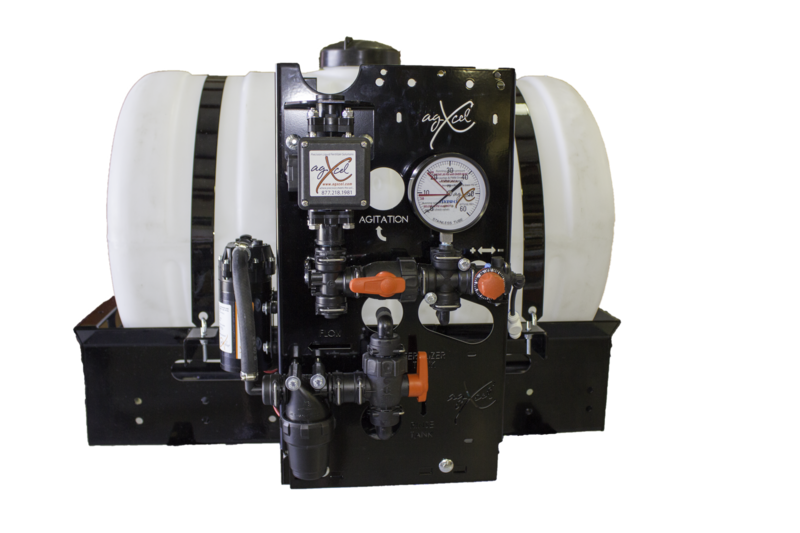 With years of exceptional field performance the AgXcel ever popular dual electric diaphragm pump system is used to manage liquid flow and delivery. This system has been tested and proven to reduce pressure loss and proper flow distribution to affectively get the most GPM out of the pump. 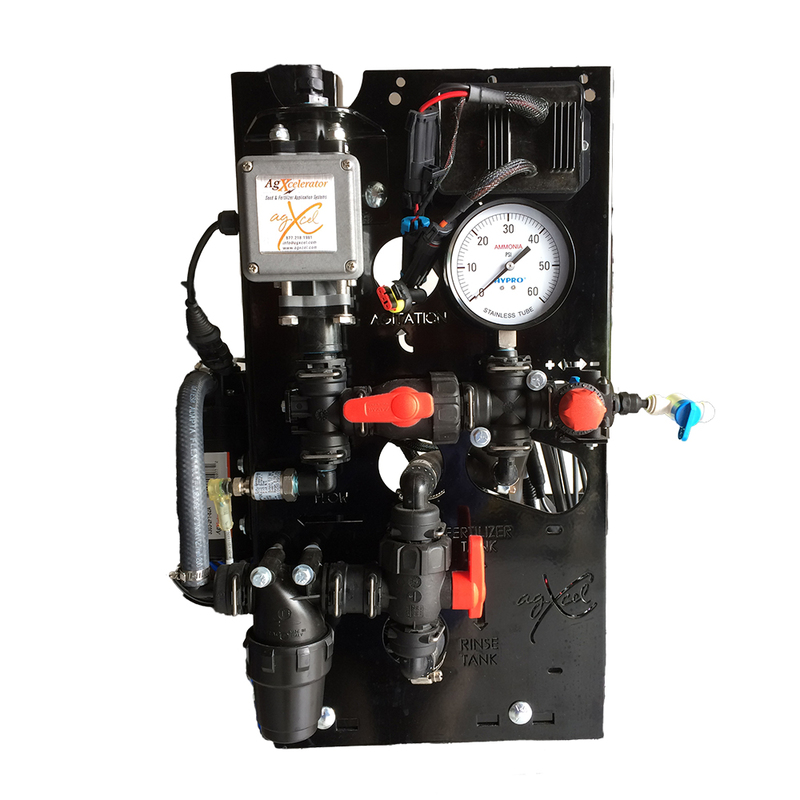 With the use of AgXcel’s proprietary GX9i Intelligent EMD the ability to manage pump performance is now obtainable. The GX9i can produce a much cleaner voltage control with the intelligence to also properly regulate voltage and with greater management. The GX2c also utilizes the Electromagnetic Flow Meter which allows for the ability to monitor even the lowest of rates. 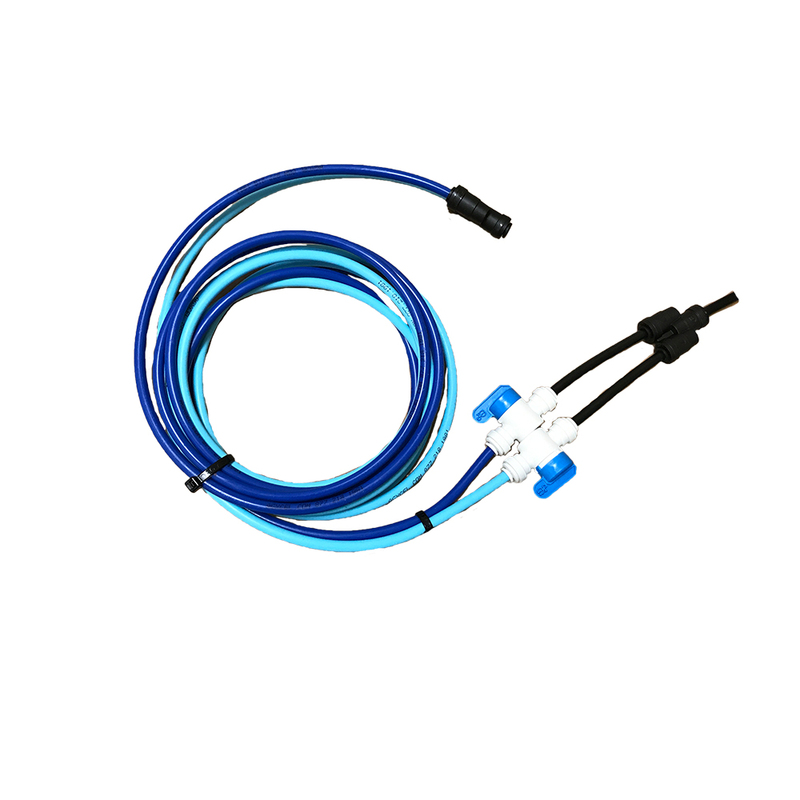 AgXcel’s Synergist system uses a Dual Micro tube Solution. Micro tubing eliminates the need for an orifice. By using a micro tube with an opening 4 to 5 times larger than an orifice, the risks of plugging are greatly reduced. 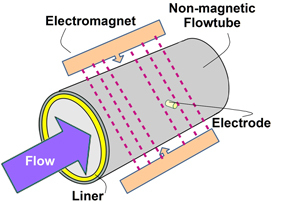 Additionally, with the use of the Dual Micro tube Solution (two micro tubes), the system will be able to handle a variety of rates and speeds, as well as handling a wide range of temperature changes that would affect the viscosity of the product. Extensive research and testing continues at AgXcel to provide Nano volume application at even lower rates. 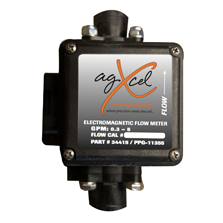 AgXcel’s Synergist system uses the AgXcel Electromagnetic Flow Meter that is designed to accurately measure flow down to 10 oz/min. With no moving parts this flowmeter proves to be reliable, accurate, and durable in the most demanding circumstances. Each row will be evenly distributed through a visual flow indicator with one or two floating balls. While providing a good indication of the flow to each row, they do not indicate the exact flow. AgXcel recommends doing a catch test on each row to verify its distribution. Coupled with the AgXcel GX7 row monitoring solution and now real-time row management has been achieved. 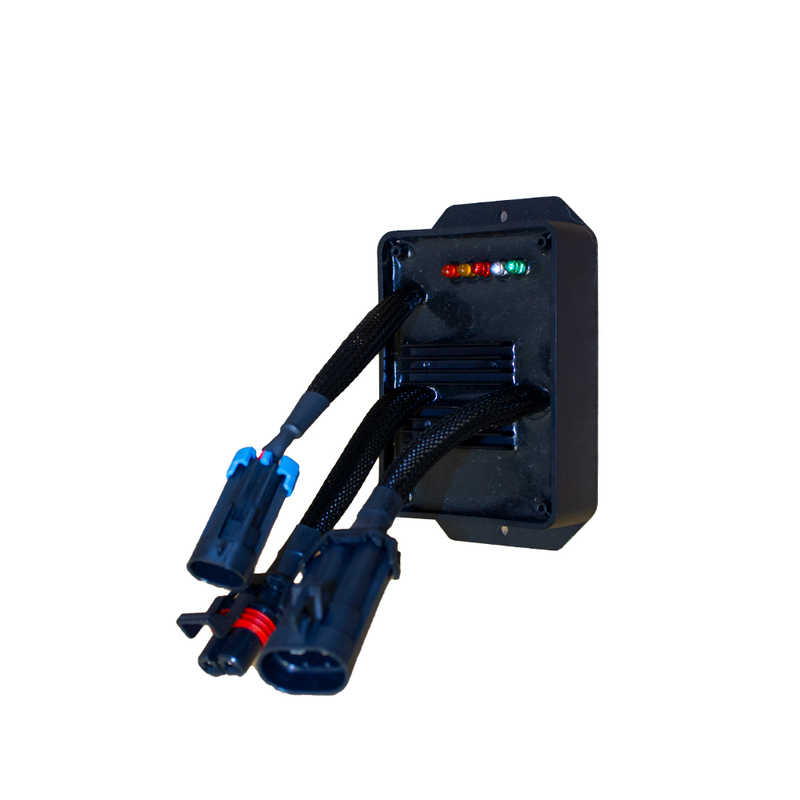 The Synergist is available with a 55 or 110 gallon product tank and 3 gallon rinse tank. 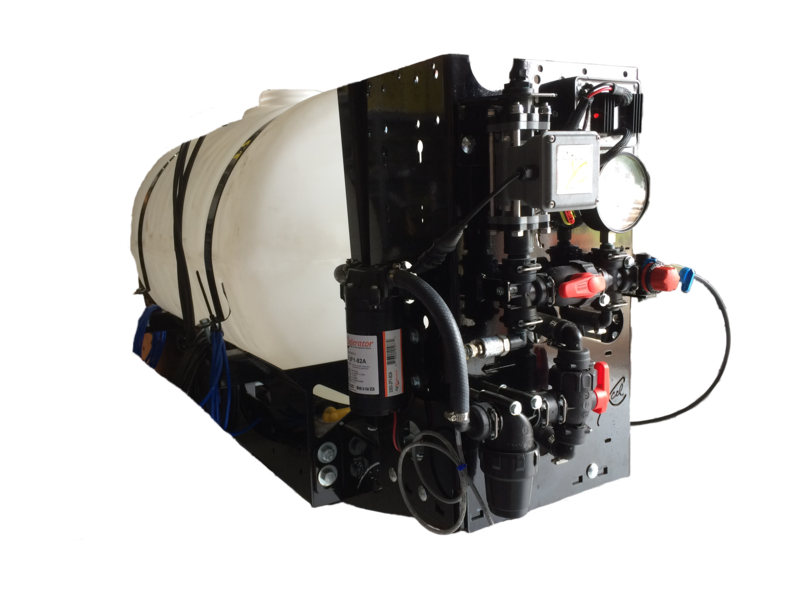 The rinse tank can be filled with RV anti-freeze to allow the system to be flushed when not in use for a period of time, thus protecting the system from freezing after rinsing. Implements that are 60’ or wider can be split into 2 sections to allow section control. 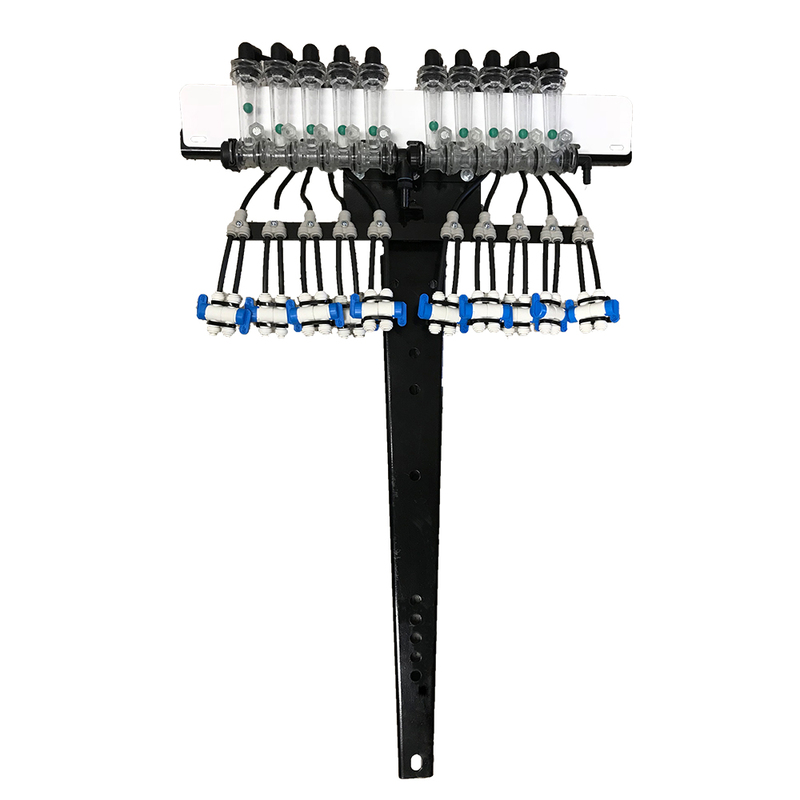 Standard single section setups are equipped with AgXcel’s Micro Control Valve on each floating ball manifold. This allows the system pump to continuously run when application stops at the end of the field to allow for a quicker return to the target rate when application resumes. A two section system will have the same Micro Control Valves but can be configured for two sections. AgXcel has spent many resources in designing, testing and deploying the GX10 integration kits for complete liquid application control. All integration harnesses are designed and build by AgXcel so you can trust that the quality of performance is in every kit. 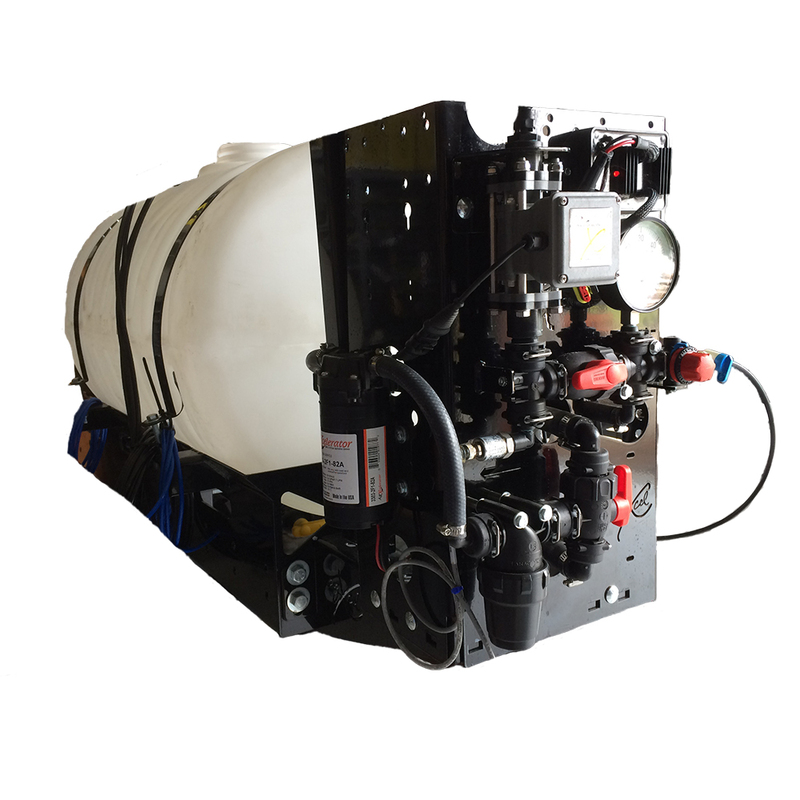 The GX10 allows for the management of both the GX Electric pump systems as well as the GX5 hydraulic system. AgXcel has designed the GX10 integration kit for ease of implementation and seamless management of its system. Each kit comes complete with all components required to ensure a smooth installation. Don’t have an existing controller? Not a problem, with the AgXcel AutoXCompact Plus Nano Chemical technology is still at your fingertips. Request your hassle free quote now! AgXcel expanded our line of Precision Fertilizer Application Systems and this expansion has allowed us to focus on quality, accuracy and customer service. Our extensive line of GX systems is designed to fit any producers needs, and we are continually seeking ways to improve our product line by working with local farmers, ensuring we are meeting their needs. That is why our products are American Made, Farmer Tested and Approved. Our GX systems are workable solutions backed by a knowledgeable staff. Our team of technical support specialist are here to help you.